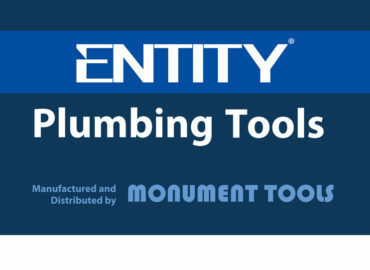 Monument Tools, manufacturers of plumbing, roofing and drainage tools are working to promote, support and develop apprentices and learners across the industry from engineering apprentices internally at Monument through plumbing and heating learners and apprentices at college by starting them with a plumbing starter tool kit and to developing the skills and promoting merchanting. 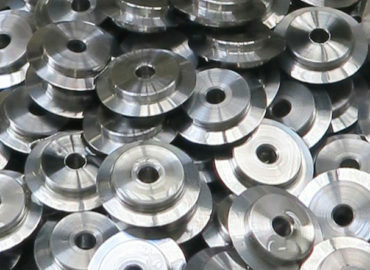 Monument Tools has employed a number of Engineering Apprentices from Kingston College. 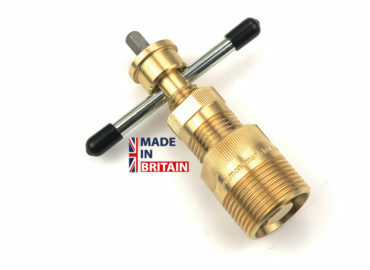 These apprentices are helping to develop the current and next range of hand tools for the plumbing roofing and drainage industry. 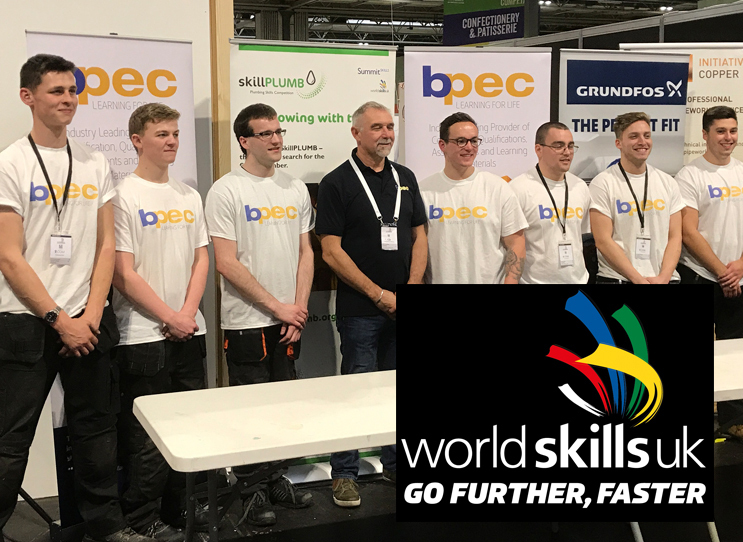 The UK final of SkillPLUMB was held at the The Skills Show at the NEC in November 2017. 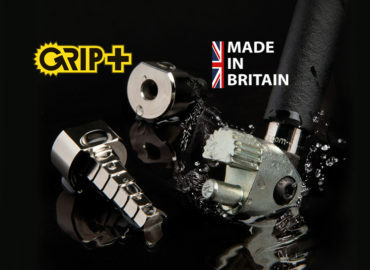 The Skills Show is the largest skills and careers show In the UK. SkillPLUMB Regional Events in 2017 were held at Southern Regional College, Chichester College, Dundee and Angus College, Coleg Menai, Leeds College of Building, and Leicester College. The events run in partnership with SkillELECTRIC and SkillBUILD (CITB). The Scottish and Northern Ireland heats are organised in collaboration with the competition partners CITB NI and SNIPEF. The competitors were Matthew Barton, Russell Scott, Thomas Thomas, Jonathan Archer, Jordan Picot, Aiden Chandler, Jacob Wall, Sam Finn and Matthew Blance. The final was won by Jordan Picot from Exeter College. 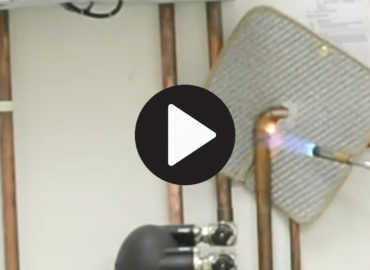 The standard of skills on show was outstanding and a huge congratulations should go to BPEC, the judges and supporters, the colleges, the competitors for what will be a great set of new ambassadors for the plumbing industry. 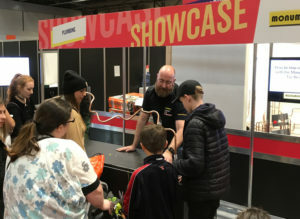 Monument were present as part of the Plumbing Showcase and attracted visitors with a “Shaky Jake” designed and built by Monument’s own Engineering Apprentices. 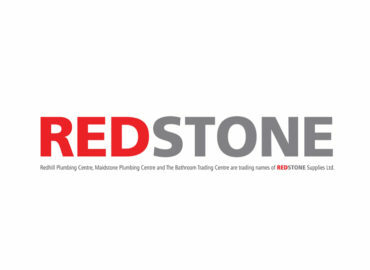 The Skills Show, amongst other skills too numerous to mention here, include Electrical, Landscaping, Painting & Decorating, Plastering & Drywall Systems, Refrigeration & Air Conditioning and Wall & Floor Tiling. Monument want to support the long term future of learners and apprentices at colleges. 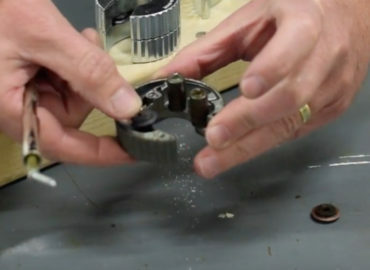 Monument Tools believe that colleges and the learners should have access to quality tools and equipment when learning new skills. 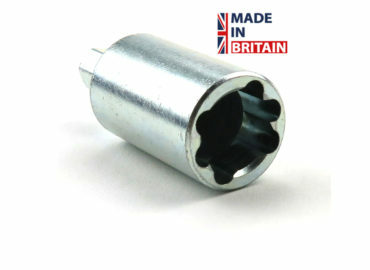 Budgetary constraints often enter the equation and as a result colleges and learners are often left with and are using low quality, poorly maintained, cheap tools which whilst may fit a budget may not perform well in the long term. 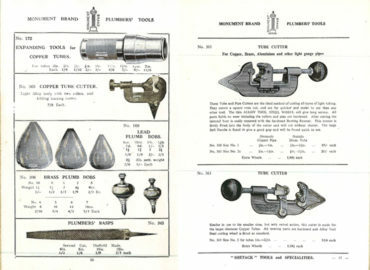 Learners should begin with a plumbing starter tool kit and progress to owning a full set of professional tools. Monument are working with a number of colleges to change this mindset. Jamie Fisher, Monument Sales Director, comments “We were approached by Leeds College of Building to improve the [above] situation. We have put in place a number of changes to help both the College as well as the learners; this includes the sponsorship of the John Collier Assessment Centre. We firmly believe delivering excellent training coupled with excellent tools and equipment will only lead to a better qualified learner and a better trained and skilled industry. 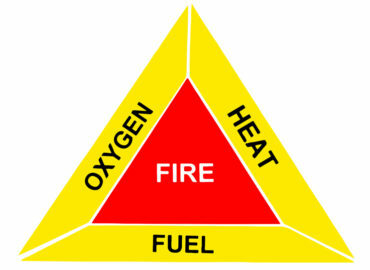 Monument are working with Trades In Training to additionally develop these skills for learners. 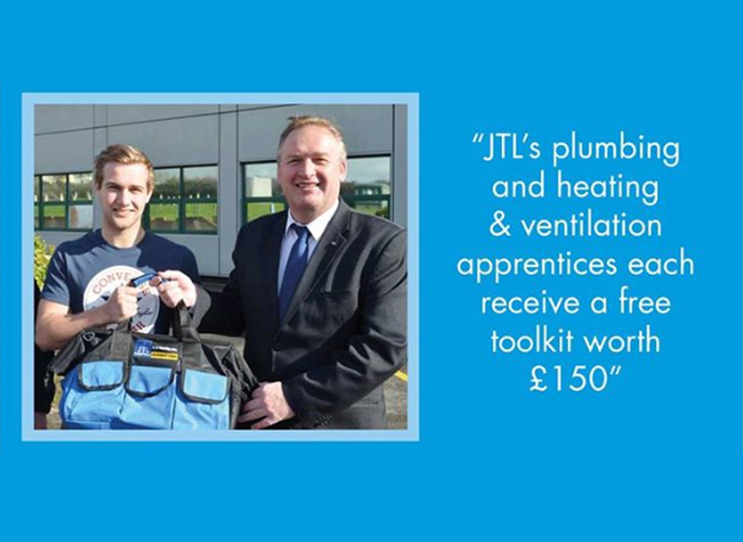 Monument Tools have worked together with JTL Training for a number of years ensuring that all JTL Plumbing Apprentices receive a plumbing starter tool kit during the first year of their apprenticeship. 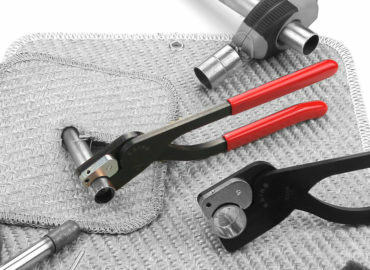 The plumbing starter tool kit includes products such as Copper Pipe Cutters, Plastic Pipe Cutters and Box Spanners. 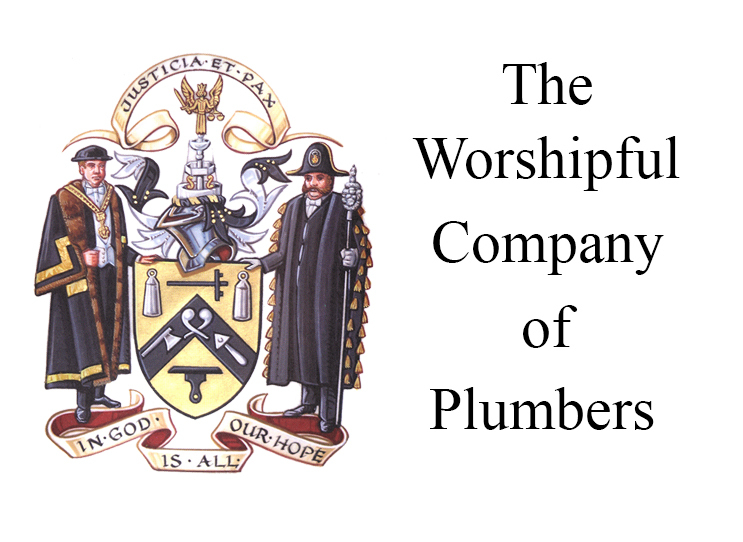 Monument Tools are helping to promote the bursary from the Worshipful Company of Plumbers. 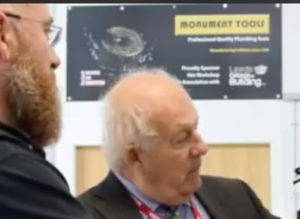 Robert Burgon, Master of the Worshipful Company of Plumbers recently visited Monument Tools and toured the factory seeing many plumbing, roofing and drainage tools being manufactured. 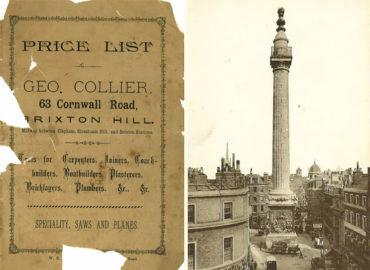 Robert also saw some of the history of the company and it was noted that Monument Tools has a historical relationship with the City of London as Monument Tools is named after the monument to the Great Fire of 1666. 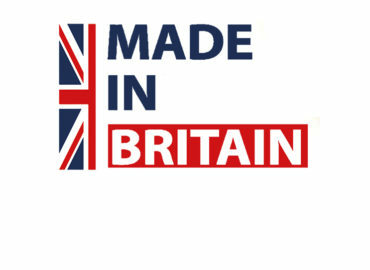 Monument additionally promote the Builders Merchant Federation BMF as BMF Ambassadors. 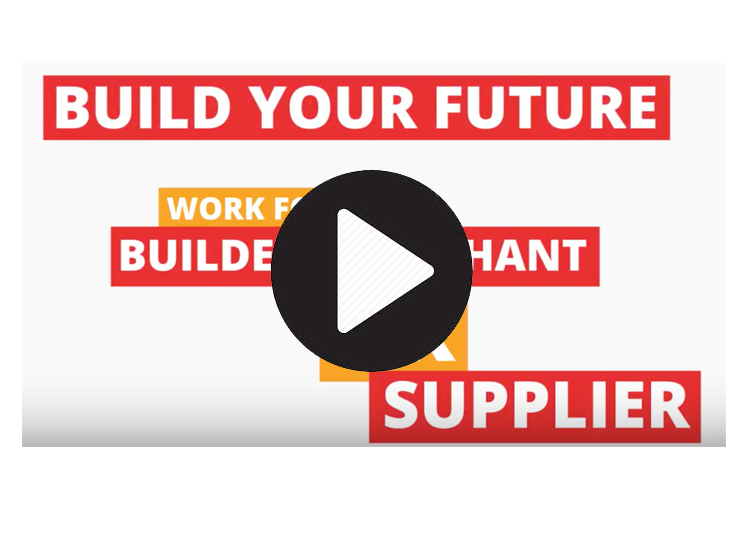 Monument sells through builders and plumbers merchants and are helping to encourage learners to become part of the merchanting industry. 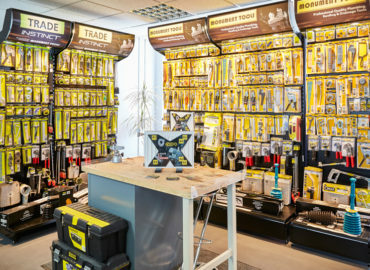 Monument wants to help better train trade counter staff to be able to understand the specialist areas of plumbing, roofing and drainage tools. 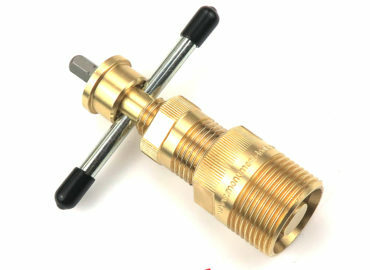 This will only help the relationship between the plumbers and merchants. 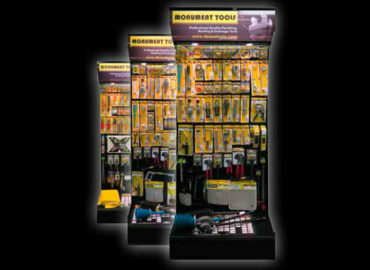 Jonathan Collier and Jamie Fisher of Monument Tools are both BMF Ambassadors.